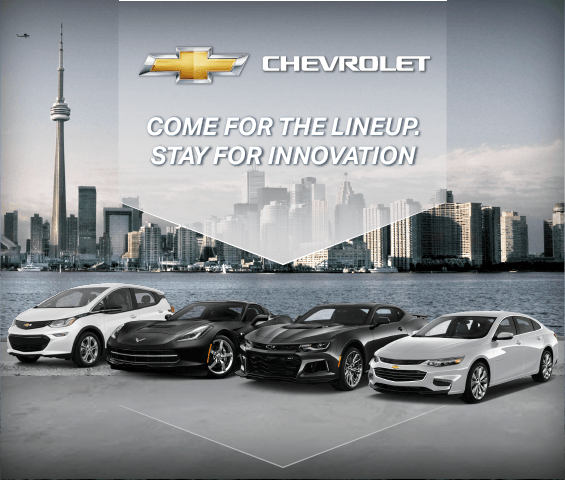 Hogan Chev: New & Used GM Dealership | Scarborough, ON. Have a look at our ongoing General Motors programs and promotions. Updated regularly, it's our way of saying thanks to our loyal customers! Welcome to Hogan Chevrolet Buick GMC Limited, your Scarborough dealership specializing in new and used vehicles. 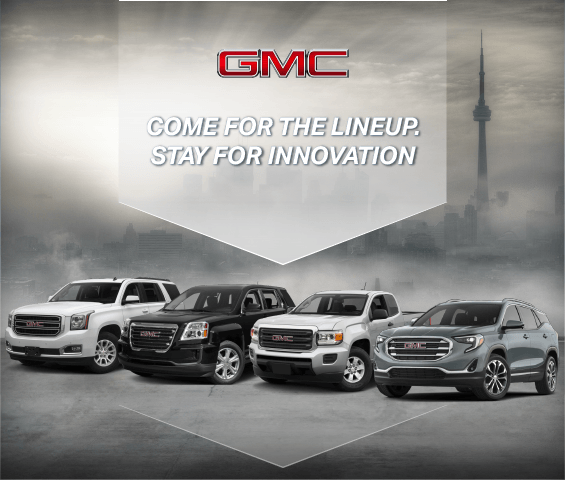 We are also proud to offer our North York Chevrolet, Buick & GMC customers with the latest vehicles. 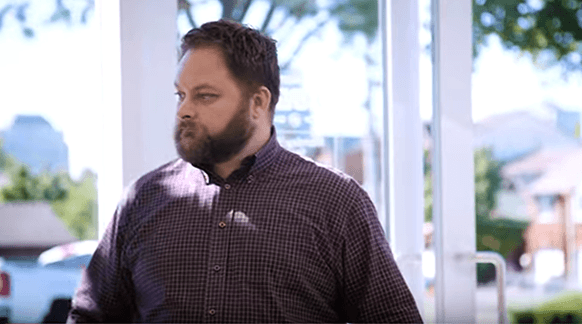 Every new vehicle from our dealership comes with a new vehicle warranty, & our service department features GM Certified Service experts who have been specially trained to perform maintenance work on GM cars, trucks, & SUV’s. We are also proud to offer Scarborough drivers Chevrolet, Buick & GMC parts, accessories & even tires. 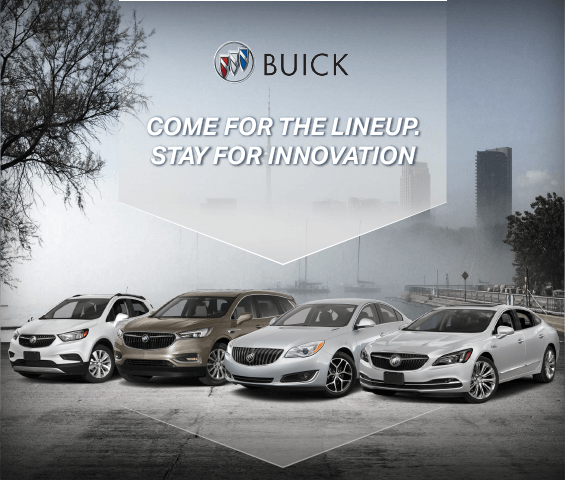 We invite Toronto Chevrolet, Buick & GMC customers to explore our new vehicle inventory on our site, & to contact us to learn more about any of the vehicles you see.